Thinking about putting in a skylight? A skylight can be a great idea for homeowners here in Washington State. Obviously, the big benefit of these windows is you can get more natural light into your home, especially to a room that doesn’t have any outside walls or windows. 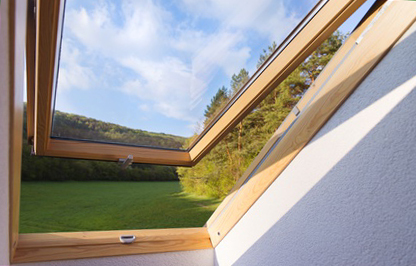 And because this window is on your roof, this natural light will be there even on cloudy days. 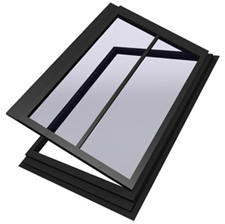 A good, properly installed skylight will never leak or fog up or waste energy. But the key to putting in one of these is to make sure that your installer is a professional. An experienced skylight installer will get yours installed the right way to ensure a leak-proof and energy efficient fit. 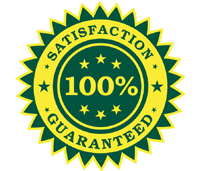 An inexperienced installer may not have the knowledge and history necessary to put your window in perfectly. And it does have to be put in perfectly. Don’t skimp on your window or your installer. Don’t try to do it yourself either. Installing a skylight isn’t exactly rocket science, but it isn’t easy either. You should hire a professional to do it. You will be happy you did. Skylights are popular, so when you are ready to sell your home, prospective buyers will see your project as a good feature. You may have questions. The best place to start is with a quick, introductory phone call. 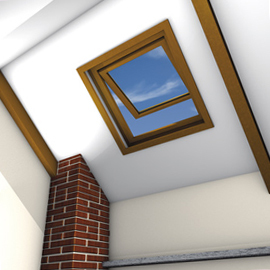 You can get your questions answered and find out if a new skylight is in your future or not.